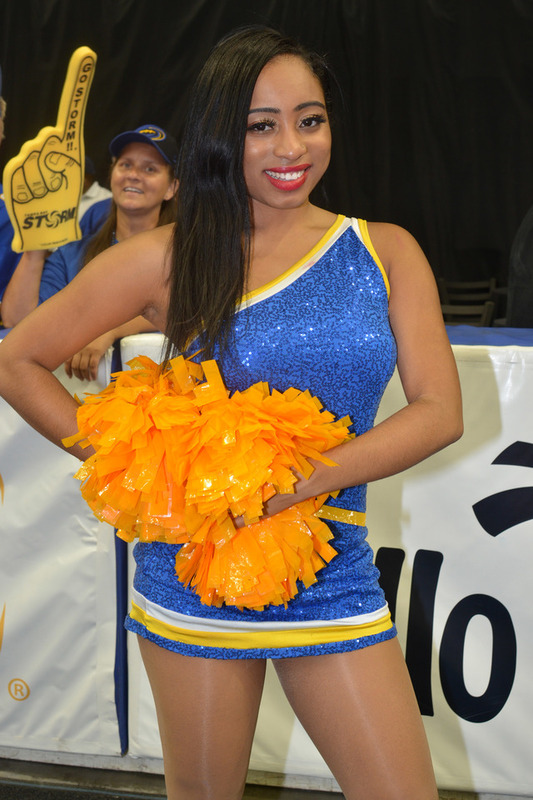 Participants must be a high school graduate and at least 18 years of age by date of open call with a valid photo ID. 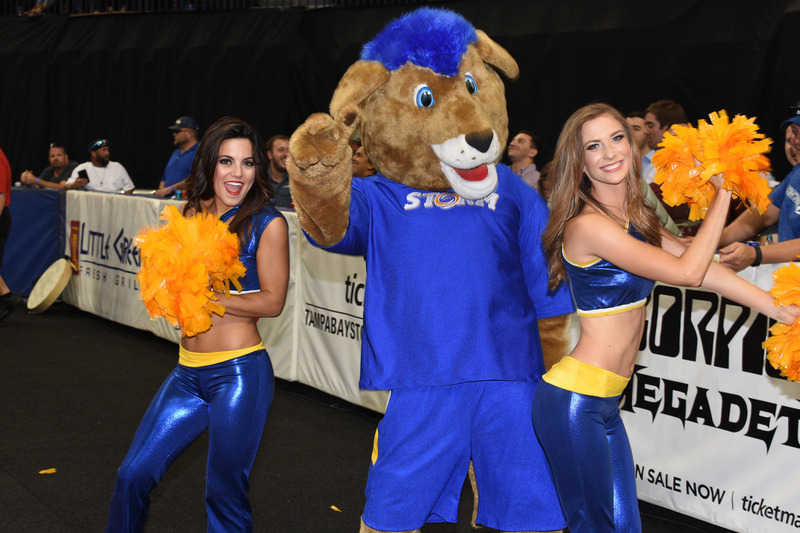 Participants are required to wear two-piece dance wear, including a midriff top, lycra shorts and appropriate footwear. 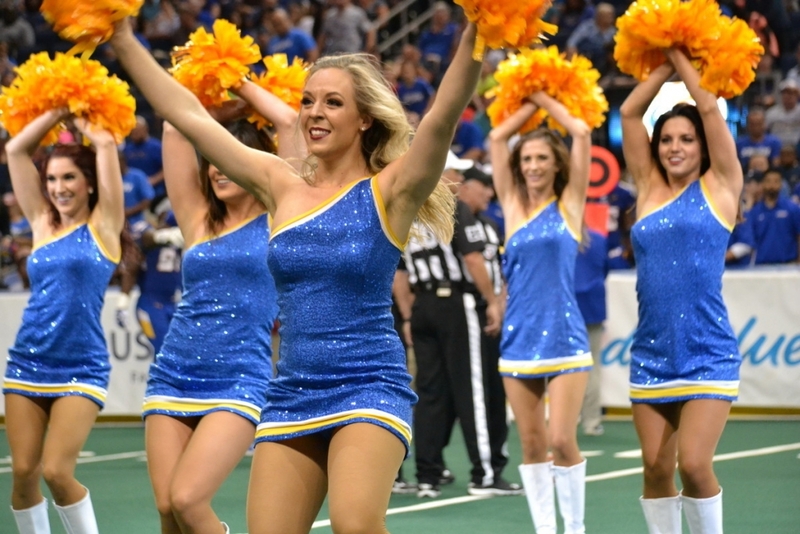 Participants will be taught a routine and do not need to prepare their own. 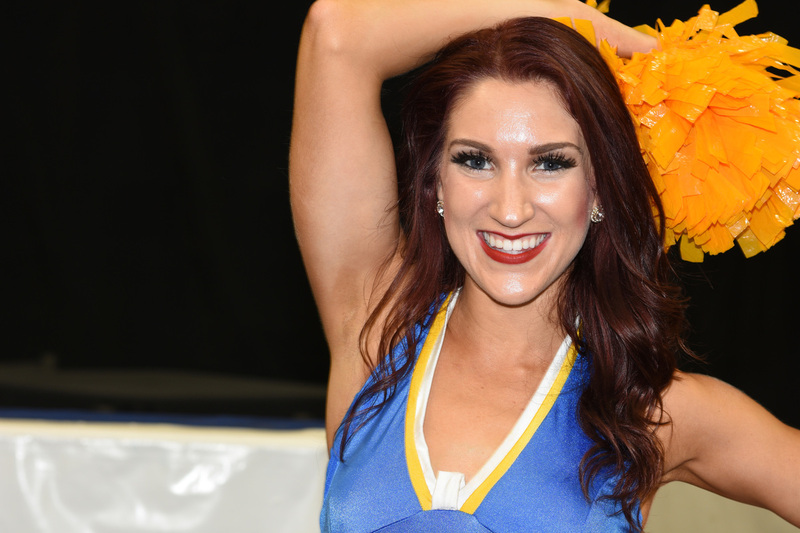 Experienced dancers as well as beginners are encouraged to audition. 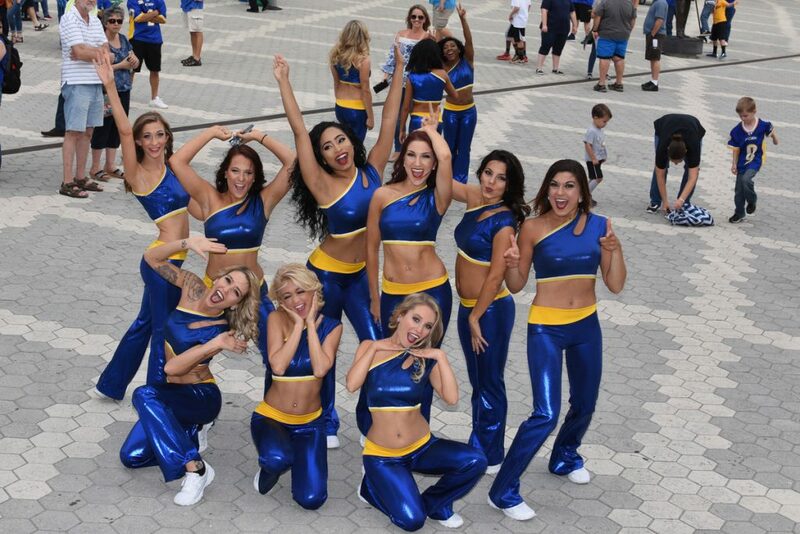  Applicants will be judged on dance ability, appearance, personality and attitude. Must bring dance resume, non-returnable headshot and full body picture. 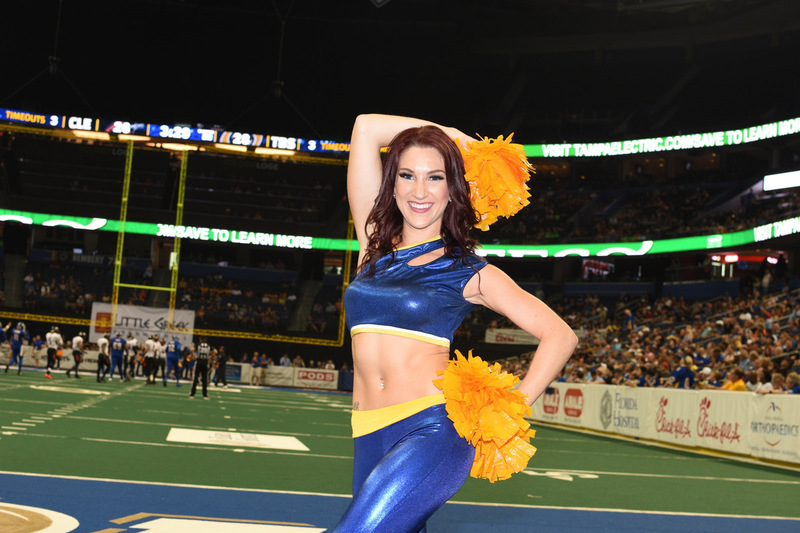 The open-call audition will be closed to the public. For more information, contact Jack McLaughlin at jmclaughlin@philadelphiasoul.com. 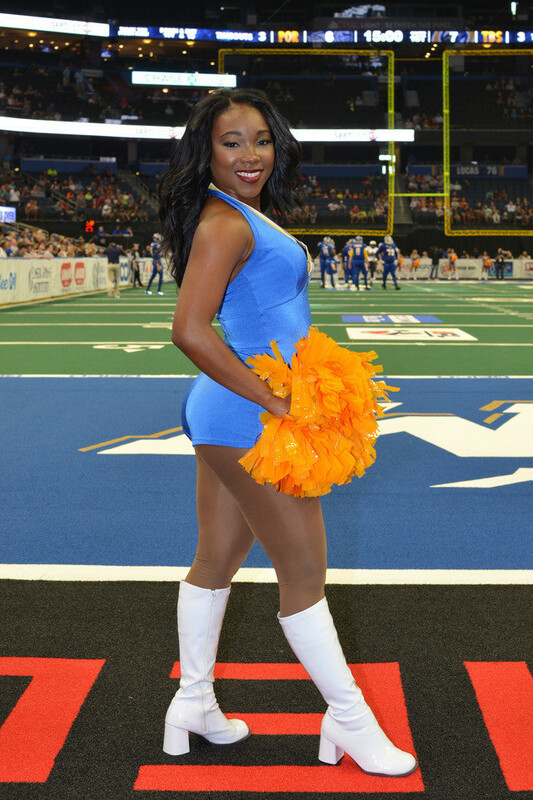 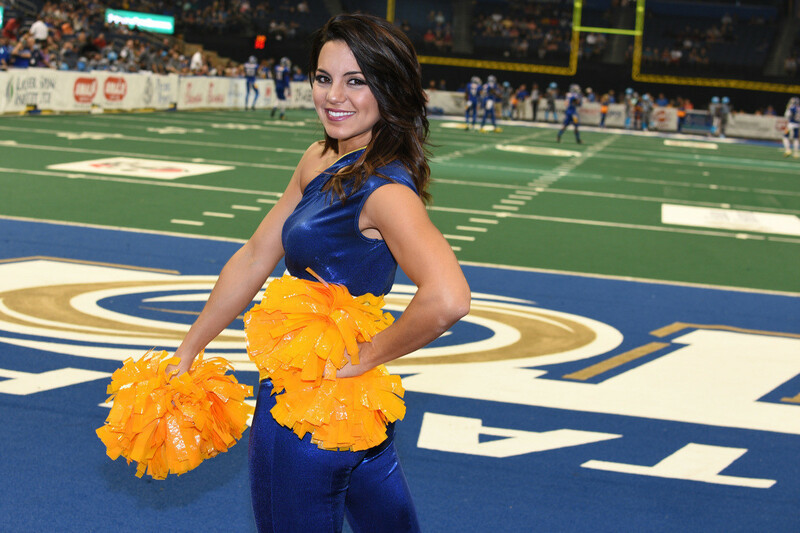 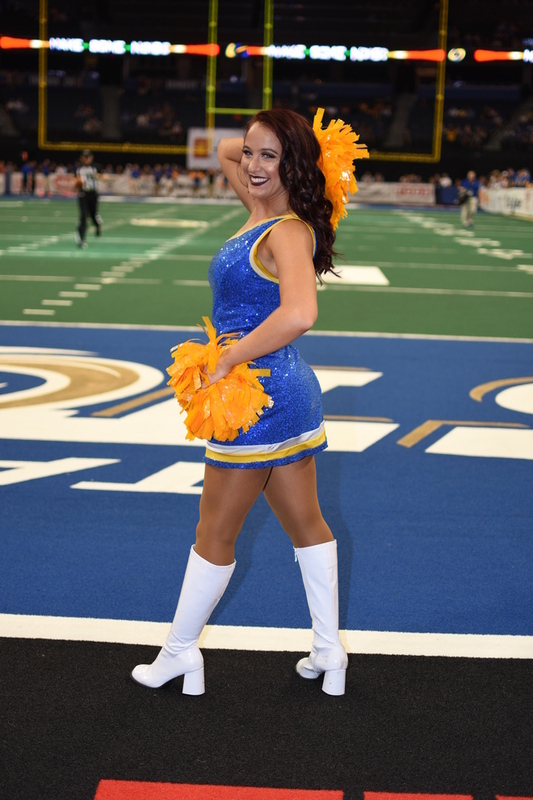 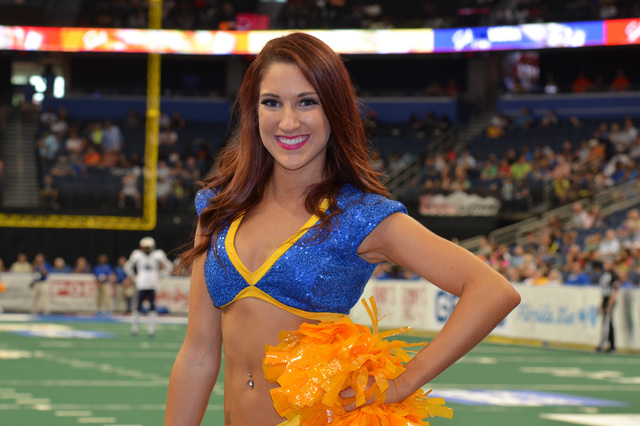 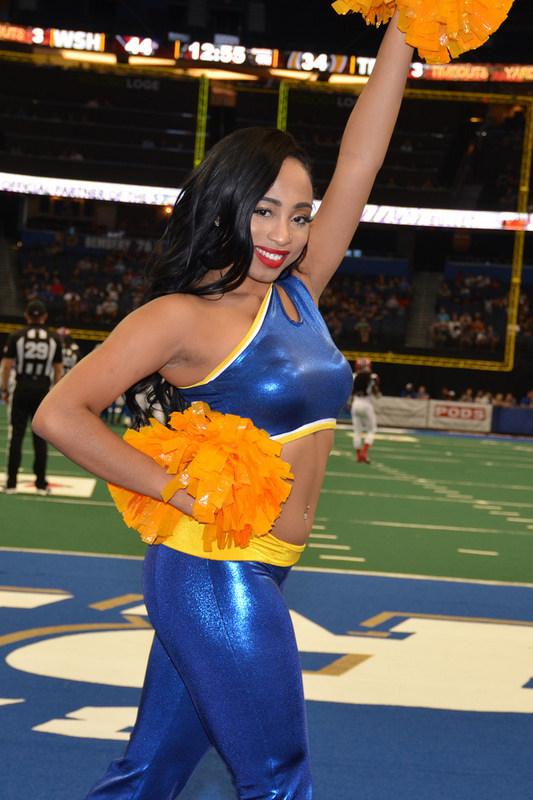 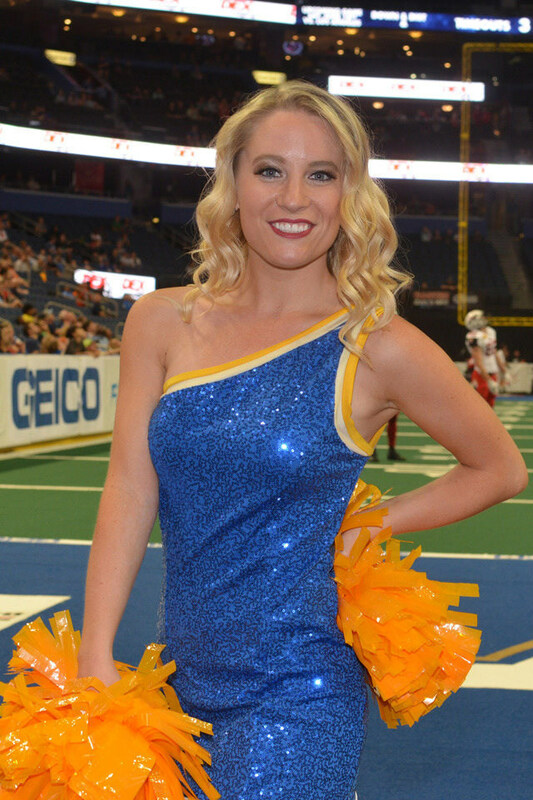 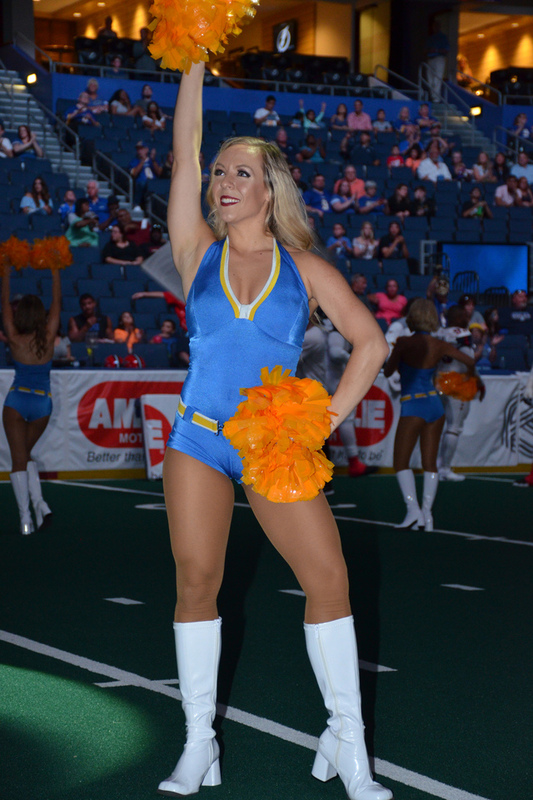 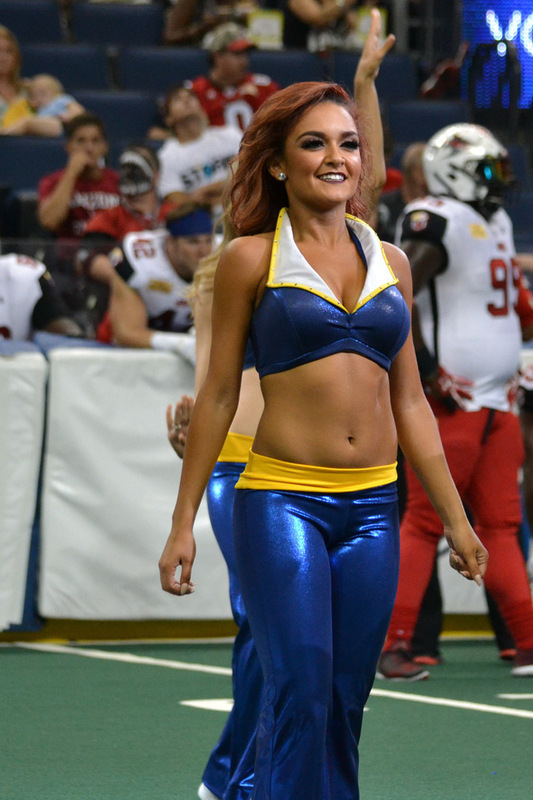 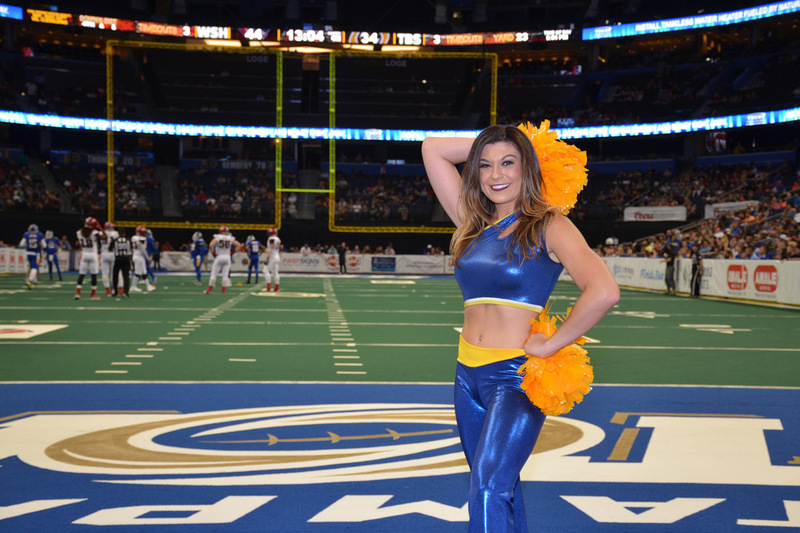 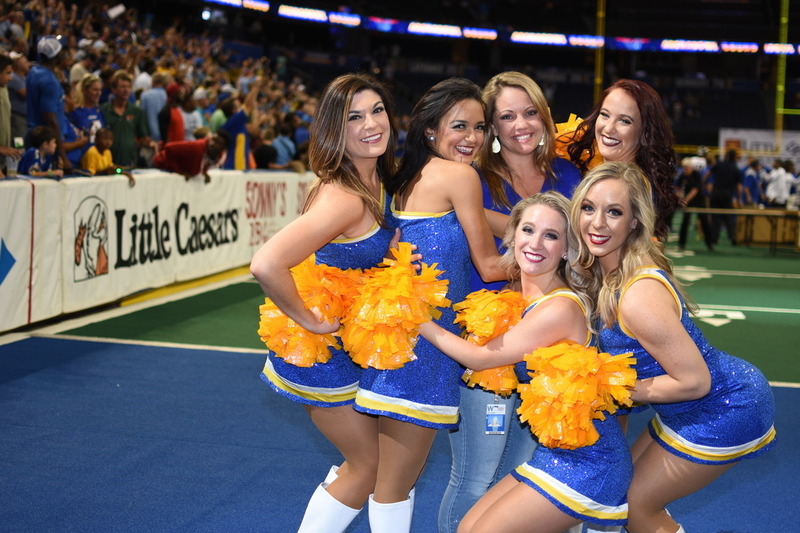 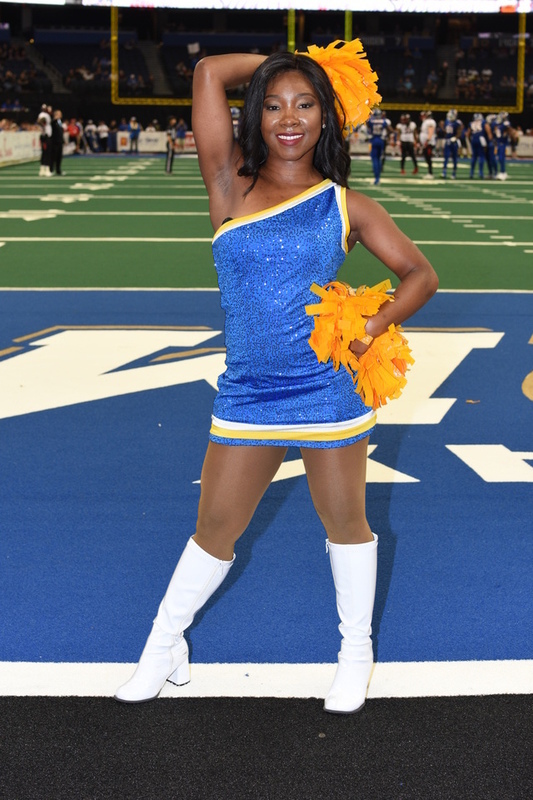 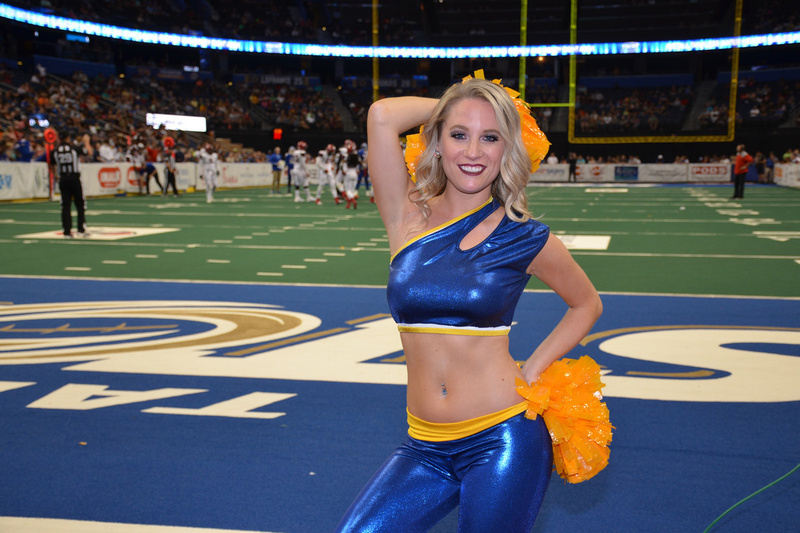 Amber D. from the Tampa Bay Storm. 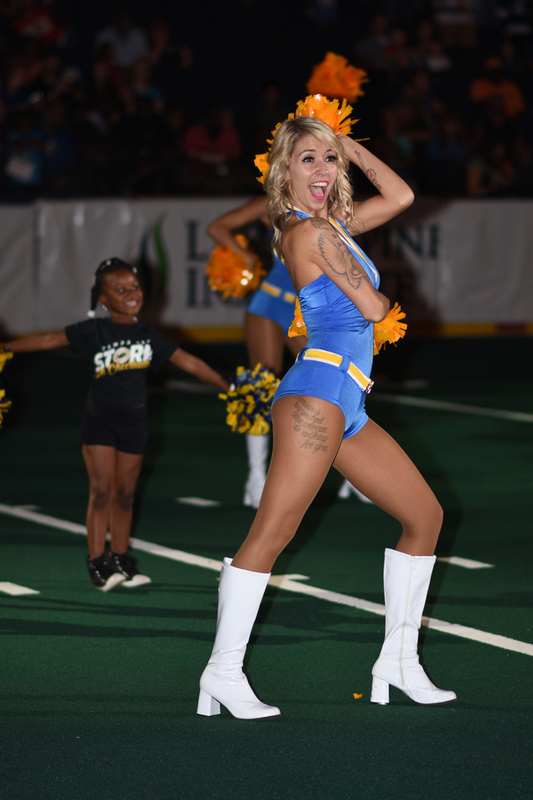 Check back later this week for our coverage of the Storm versus Sharks game from Saturday Night.